The impactful logo design is always helpful for any business in quick branding. Remember that logo design is a unique creation. It is not the artwork for everyone. Rather it is the most professional, dedicated, and self motivated field. It is the best profession for only those who are sincere and committed with this job. There are various important steps of professional and awesome logo design creation. First of all, it needs a proper planning and brainstorming for any designer because without brainstorming the job becomes a little tricky to create fantastic and appealing logo designs for the companies. Being a professional graphic designer, it is your second most important duty to focus on the client requirements, ideas and suggestions. There are multiple samples of professional logo designs available on the internet. It is therefore important for you to show the most successful prototypes and log design samples to your clients. The finalizing of logo design is also very important step for designers. It is the client who will select the required best logo design and approve it. You can use different logo designs for branding purpose in KSA like from icon logos to word mark logos, letter mark logos to combination mark emblems, graphic logo designs to brand mark symbols and stationery logo designs to much more. 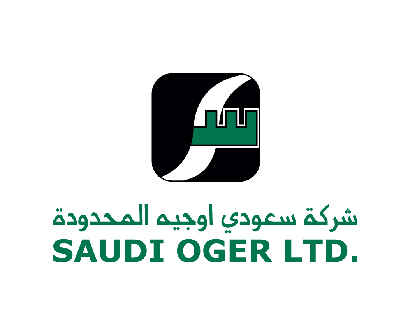 All leading companies are using creative logo designs for their branding purposes in Saudi Arabia. 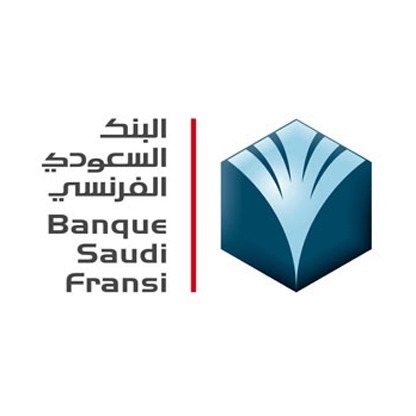 In this post, we are highlighting 20 best Saudi Arabia companies logo designs for inspiration. Enjoy!